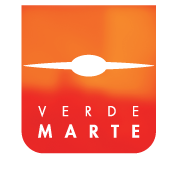 Verde Marte — What is Driving the Price of Wine? While Spain is desperate for cash and loans from the EU, unemployed touching 25%, the economy stuck in recession, many medium sized wineries are either bankrupt or at best struggling, the story with Spanish wine exports could not be more different. 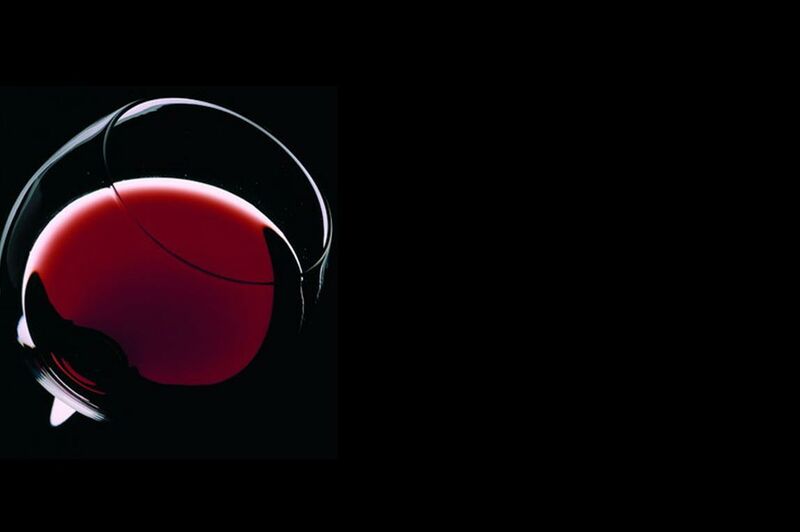 In the first quarter of 2012 total wine exports are up in value by 15% to €736m and in volume by 7.5% to 706m litres. The average official price of Spanish wine exported has increased by 7.5%, to €1.04 per litre. However, the price of non DO bulk wine is 28% higher than in the previous year. 70% of wine exports are in bulk. The prediction for the coming vintage is expected to be -7% in comparison to 2011 due to a very dry winter in the many areas, notably La Mancha and the Levante region. In 2011 the number of hectares in production was -5% than the previous year, to 970,465 ha. below 1m ha. for the first time. Effectively two short vintages in a row with strong demand for bulk from Italy and France is anticipated again this coming vintage. Currently there is little wine available on the market and price for basic DO wine is 20% higher than at the time of the last vintage. Production costs have also increased. This year has seen increases in electricity by 7 % and now by another 4%. The price for glass is anticipated to be 4% higher next year. The demand for must and wine for distillation continues to grow. Distillers had not anticipated a shortage of wine in 2012 and have had to buy in the market rather than rely on a healthy supply of overstocks. All in all we have what appears to be a price bubble, however, even if prices soften in the months ahead it is critical that the opportunity to increase exports of bottled wines is lost due to short term bulk sales to other producing countries.